Chhinga Veng FC's dream run continues as they lifted another silverware this season. 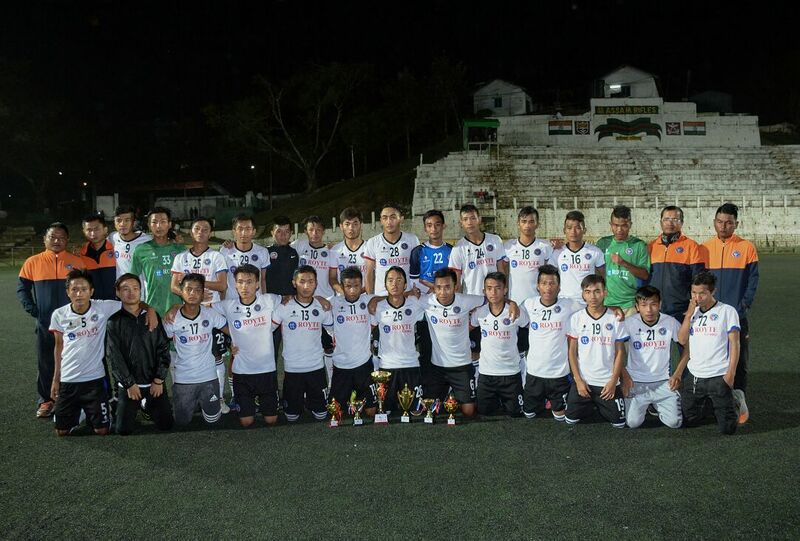 After winning this year's MFA Super Cup and Independence Day Cup, their U18 side lifted their first Mizoram Premier League Under-18 trophy with an emphatic 4-1 victory over Dinthar FC. Topping the league scoring charts with 22 goals from 7 games, they proved their goalscoring prowess in both the final and semi-final. 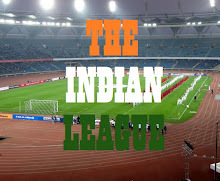 They put four past league leader Bethlehem Vengthlang FC in the semi-finals and repeated the feat in the final. Dinthar FC were uncharacteristically sloppy against their opponents in the final as they struggled to get into the game after a bright start and an early lead. They had taken the lead on the 7th minute through Vanlalzairimawia which made them look set to give Chhinga Veng FC a good fight. Chhinga Veng FC equalised in the 26th minute with an F. Lalruatdika strike. The turning point of the match came late on in the first half as Dinthar FC were undone by two quick goals from C Beithalo and Savapna Jeevan Ratna on the 36th and 37th minutes. Chhinga Veng FC kept their opponents at bay for much of the second half, protecting their two goal cushion. They managed to add a fourth late with F. Lalnuntluanga finding the net. 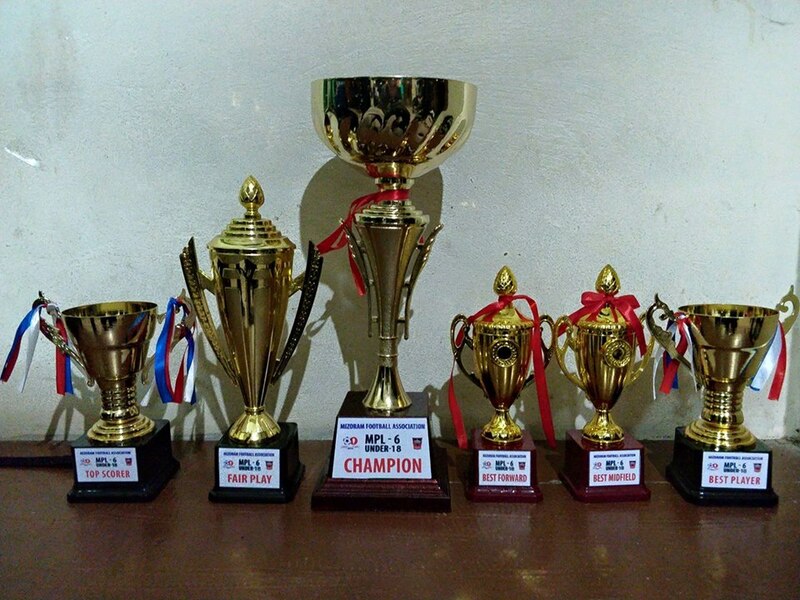 The Post match presentation brought more laurels to Chhinga Veng Fc as they collected 5 more awards. They took home the Fair Play Award. CVFC's Allan Lalawsiama was awarded MPL U18's Best Mid Fielder, while C. Beithaltho was adjudged as the Best Player. F. Lalnuntluanga finished as the Top Scorer with 8 goals was the Best Forward of this year' U18 MPL.